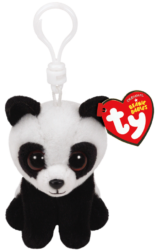 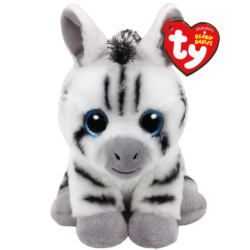 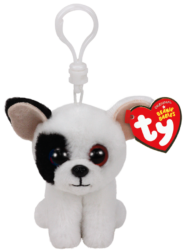 Beanie Babies is one of the first TY lines which quickly went viral around the world. 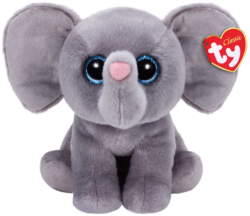 It is recognized as the world’s biggest collectible of all times. 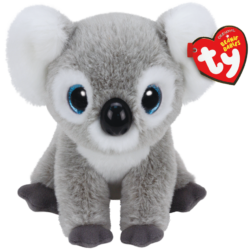 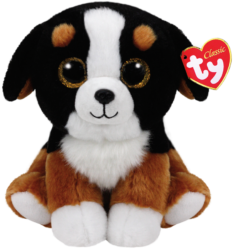 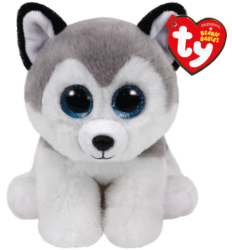 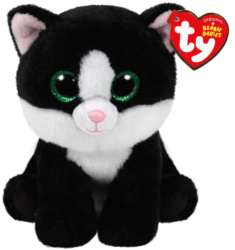 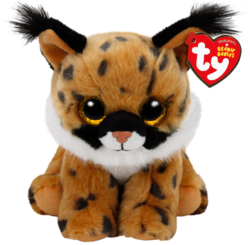 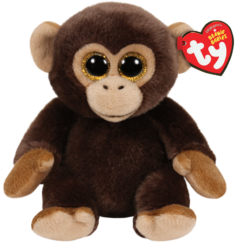 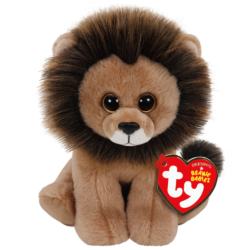 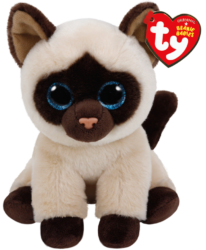 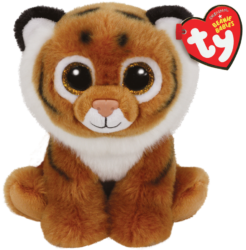 Beanie Babies is a classic Ty high-quality product line featuring realistic-looking plush animals, with large round eyes. 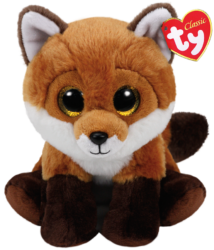 Every Beanie has its name, birthday and a poem. 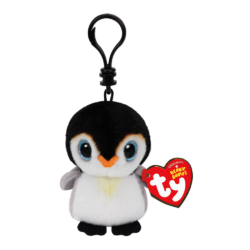 Available in three different sizes – key rings (clips), Regular (15.5 cm) and Medium (23 cm).